Just like bringing home a new baby you want the name to fit the child. Well as a cat parent, you know you want your new little kitten to have the perfect name! If you are considering bringing home a new kitten or have a new addition to the family and want to find a new name, this list might help! 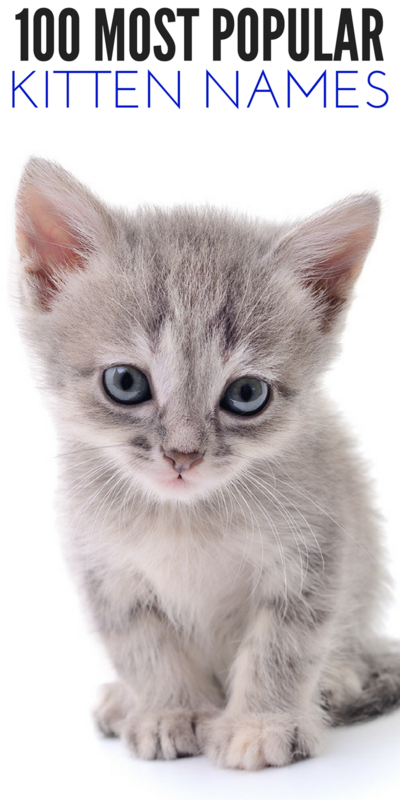 I have compiled a list of the most popular kitten names! You will find boy and girl names and even unisex. Whether you want a rugged and tough name, cute and playful, or fun and sassy, I have them all! I know when we got our kittens I took a good look at them and really tried hard to find a name that fit each and every one of them. A name lasts and you want it to fit their markings or colors, and I think you might find a name or two below that can help guide you to finding the perfect name for your sweet and fun new kitten. When you think of naming your cat look at fun markings on them, or your favorite television or movie characters. When we came up with Whiskers it was because he had really long whiskers that stood out, and he had a little mustache look around his mouth. Bella was named that because she was so dainty and loving. When I was little my dad named my cat Buttons so it would be easy for me to say, and she was a calico cat, and she had a button nose. Picking a name doesn’t have to be that hard, and your cat will probably grow into the name in no time! When you see the name and your sweet kitten you will know you finally have found the perfect name! 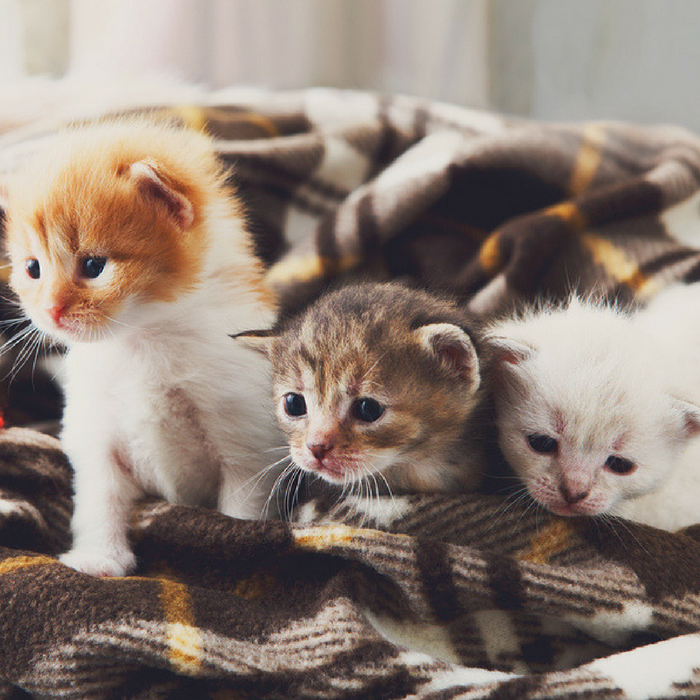 Which of these kitten names do you like? How did you name your kitten?